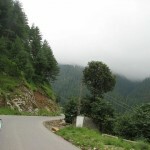 Ayubia is hill station in Abbotabad of Khyber Pakhtunkhwa province of Pakistan. 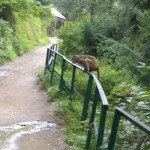 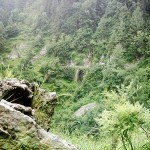 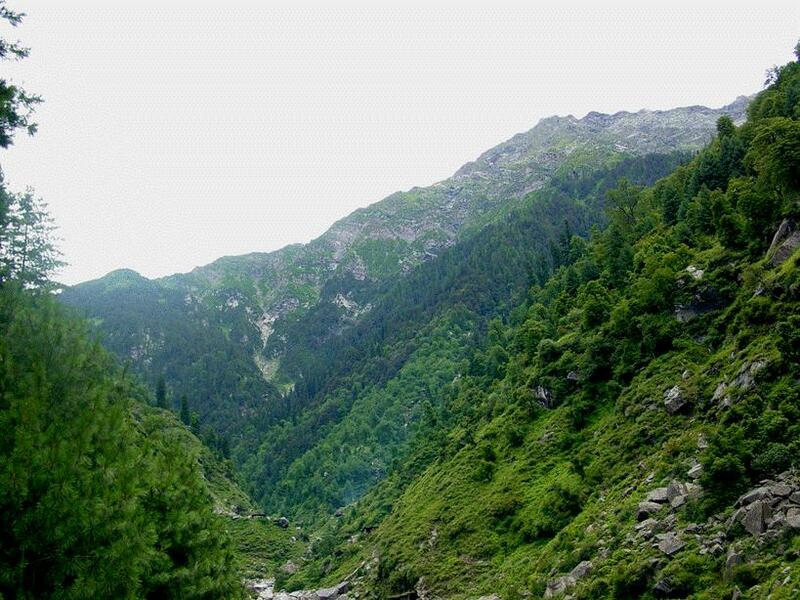 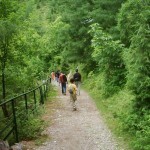 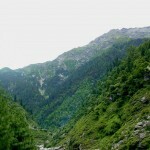 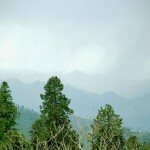 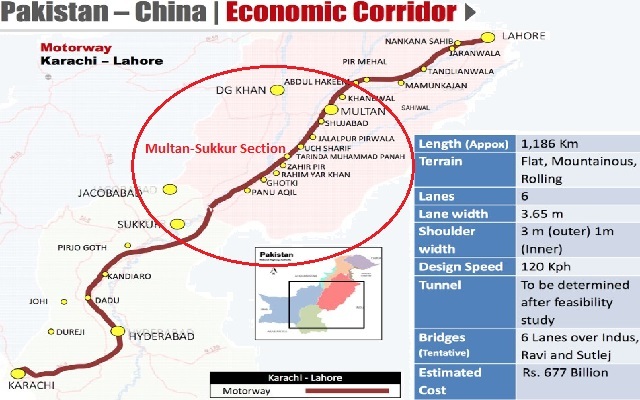 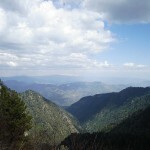 It is located near the Murree hills and Galiyat and is home to Ayubia National Park. 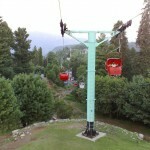 It is a very famous tourist destination and includes one of the oldest chair lifts of the area. 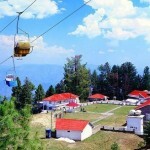 Ayubia is also a tourist resort. 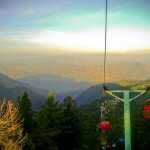 The main attraction here is a chair lift ride with breath taking views.One can stay & spend a few days to appreciate the beauty of the area. 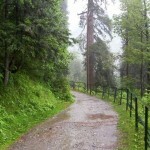 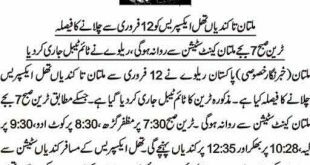 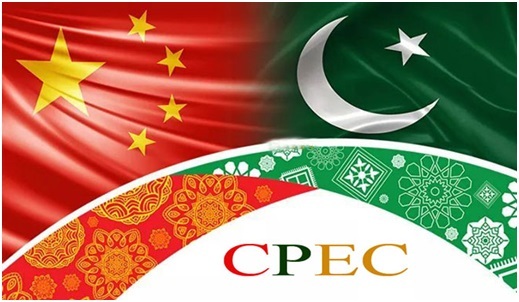 Hotels in Ayubia are not of international standards but some are good like PTDC’s motel, Hotel Willow Grove, Montana Lodges etc.